InVogueJewelry: About Metals: What is Brass? Bronze? Pewter? Tin? About Metals: What is Brass? Bronze? Pewter? Tin? Brass is a golden metal that can be polished to a mirror finish. It has been used for many centuries and was first widely known about 500 BC. Brass is a mixture of Copper and Zinc. Different ratios of copper to zinc make different "colors" of brass, such as red brass (85% copper), yellow brass (65% copper), and white brass (less than 50% copper and greater than 50% zinc), and different brasses with different hardness. Basic brass used in faucets and pipes and other objects is 67% copper and 33% zinc. An interesting fact: copper in brass makes it "germicidal" or antimicrobial. 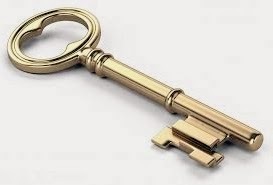 This means that brass actually kills microorganisms within minutes to hours of coming into contact with it! It is used in a wide variety of things: doorknobs, musical instruments, zippers, gears, locks, plumbing, electrical components, ammunition casings, as well as jewelry. It has a relatively low melting point and is easy to cast. Today, almost 90% of brass is recycled. Since it's non-magnetic, it's easy to separate brass from other metals. Adding aluminum to brass makes it corrosion resistant. Tin also adds corrosion resistance and is used in seawater applications (naval brass). Exposure of brass to ammonia will result in "stress corrosion cracking". I can vouch for this myself---I tried adding a patina to a brass locket by exposing it to ammonia for a day, and the hinge completely dissolved! Brass is often coated with oil to protect it from corrosion. Bronze is a brownish metal, an alloy consisting of mostly copper plus tin. Sometimes other alloys are used, such as manganese, aluminum or silicon. Bronze was the first alloy, from around 3500 BC and gives its name to the "Bronze Age". 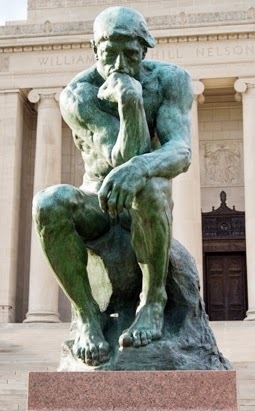 When left to the elements, bronze will develop a beautiful patina. Bronze is widely used in cast sculptures, and due to its corrosion resistance, is used in naval propellers, fittings, and bearings. Pewter is a grey alloy of Tin plus Copper. It is between 85-99% tin. Pewter that has a bluish tint is Tin alloyed with Lead, although this is uncommon today. The earliest piece of Pewter found was in an Egyptian tomb from about 1450 BC. 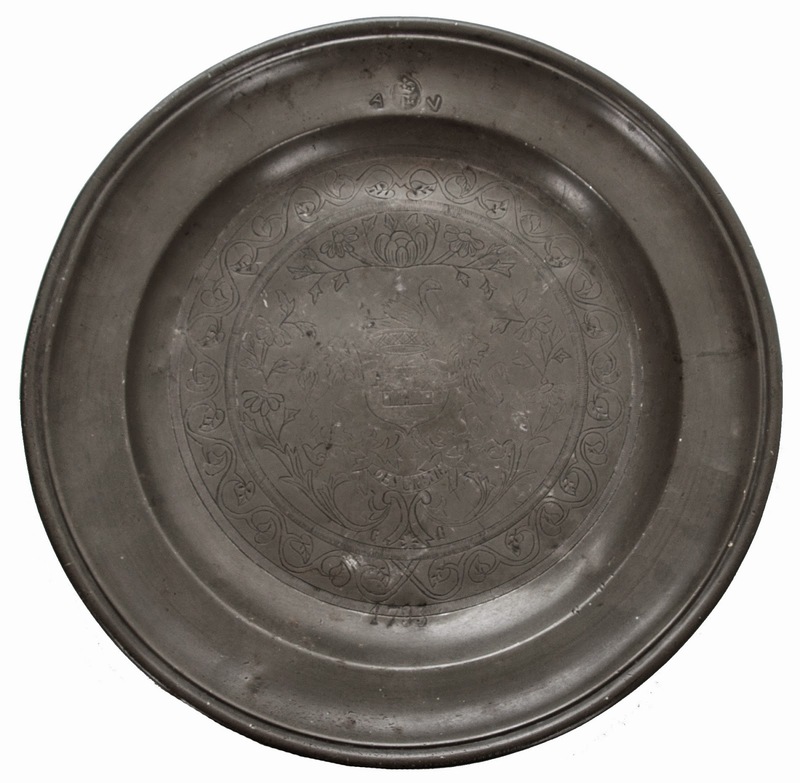 Pewter was the main component in tablewear (plates, cups, silverware) used by the Egyptians, Romans, and throughout Europe until porcelain and glass were used in the 18th Centuries, when mass production of pottery replaced Pewter. Today, pewter is mostly used in decorative objects, pendants, and replica coins. Tin is a silvery-white metal found on the Periodic Table with the atomic number 50. It is highly resistant to water corrosion and is used to plate other metals. Tin is the 49th most abundant element in the Earth's crust. 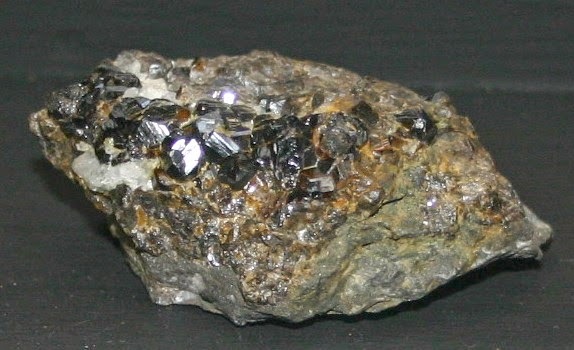 Tin must be extracted from other ores, mainly Cassiterite. Today, about 50% of all tin is used in solder, and the other half used in the production of brass and bronze, and tin plating. of objects such as steel whistles (tin whistles), and steel cans (tin cans). It is also used in Li-ion batteries.